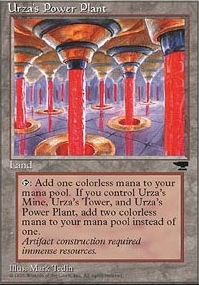 Abu Ja'far ($0.09) Price History from major stores - Chronicles - MTGPrice.com Values for Ebay, Amazon and hobby stores! 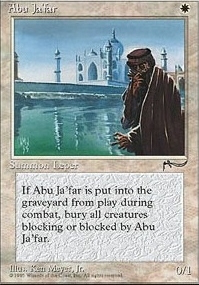 Card Text: When Abu Ja'far dies, destroy all creatures blocking or blocked by it. 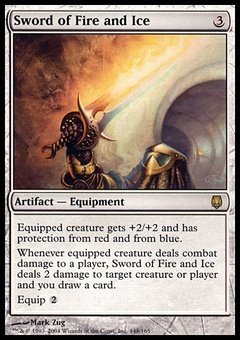 They can't be regenerated.